Stop sending PDFs into the abyss. Use technology to get a greater insight. Working with various investors, we found out how difficult it is to keep track of various pitches and especially when you are trying to raise money for multiple companies at the same time it is easy to lose track of who you are talking to. We wanted to streamline this process and change the way that funding rounds are structured giving greater insight and control to those who are running the round. There is no stopping there though! The relationship between startup and investor is often overlooked and is crucial. 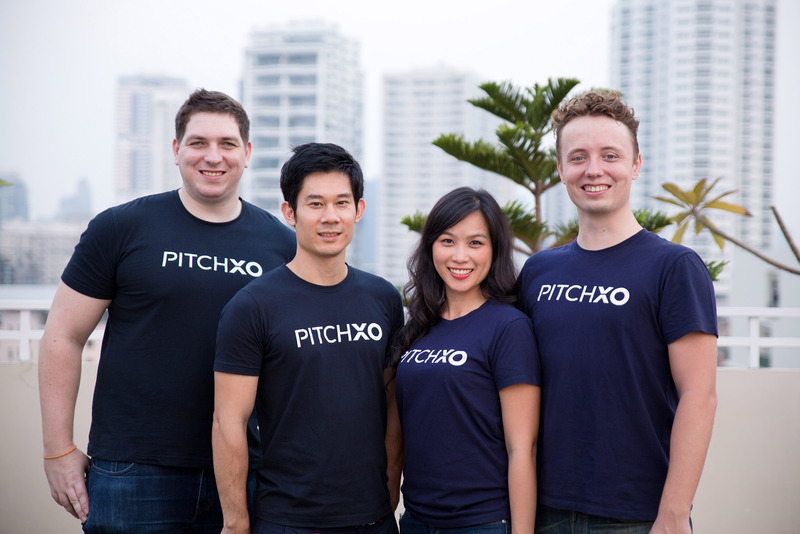 Through pitchXO we also created a way for investors to see how their companies are doing at their own leisure with no meetings required. Sending out a PDF through an email attachment gives you zero insight into who looks at it, when and who it is shared with. We give the control back to you helping you keep track of who views it, when and what pages they found particularly interesting.